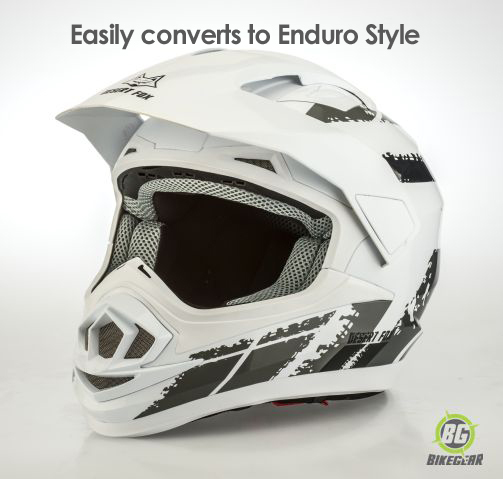 If you’re after a top-end but cost effective Enduro 3 in 1 Motorcycle Helmet, look no further. 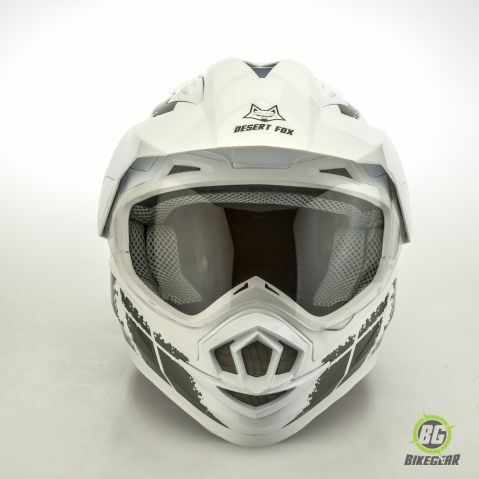 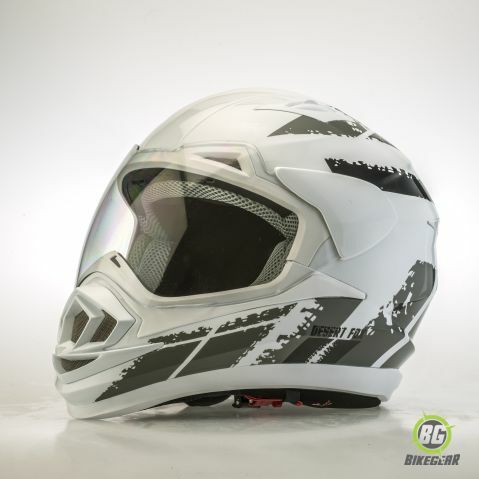 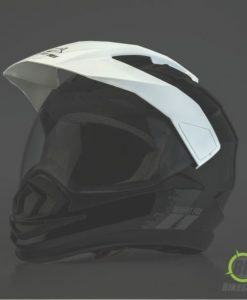 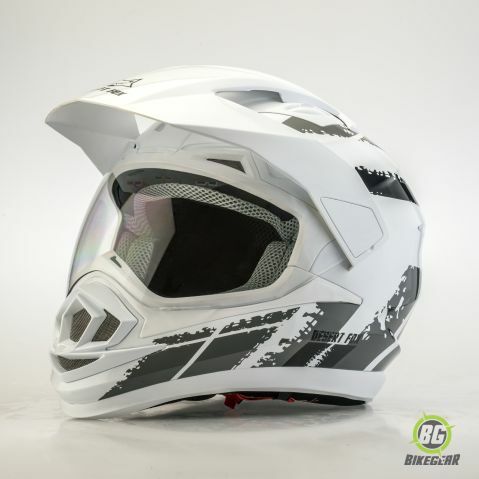 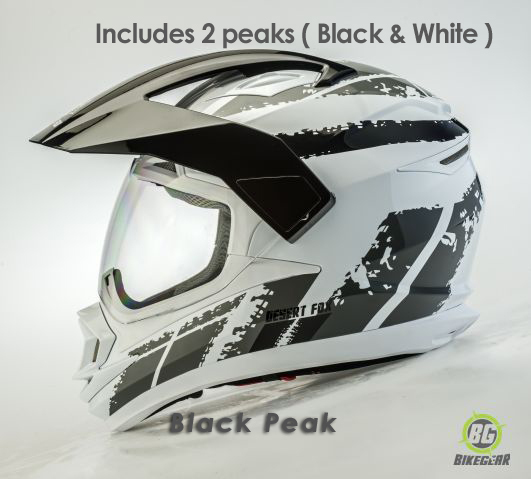 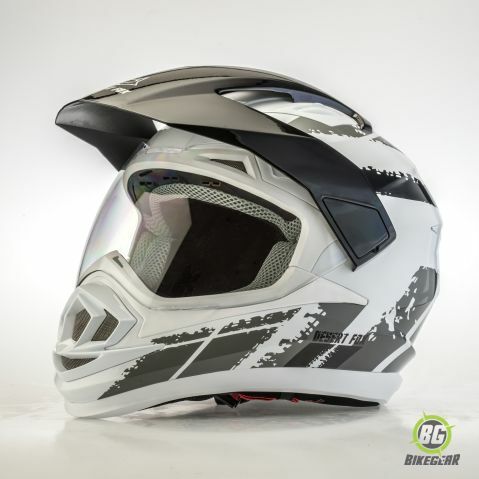 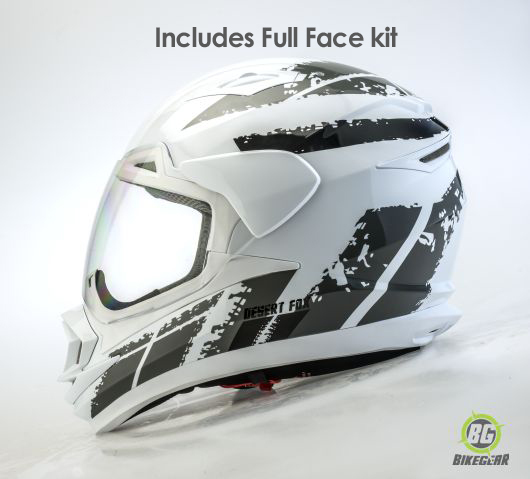 Every ‘Desert Fox Enduro ‘3 in 1’ helmet is hand assembled and is supplied with an additional peak (black/white) and a colour-coded full face conversion kit should you wish to use it in a full face format. 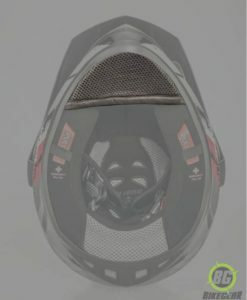 It is ideal for pillion riders who will not bump the rider in front of them. 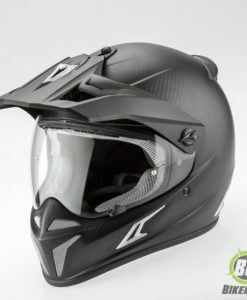 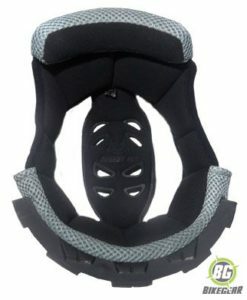 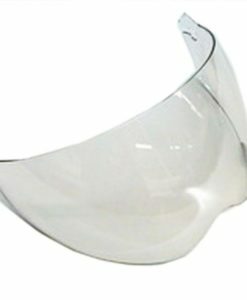 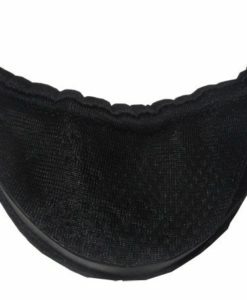 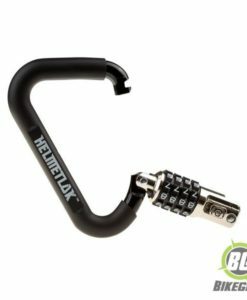 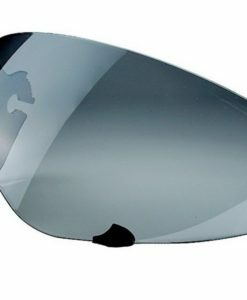 Additional safety measures, which make it unique at this price point, include the Safety System plus a Makrolon visor. 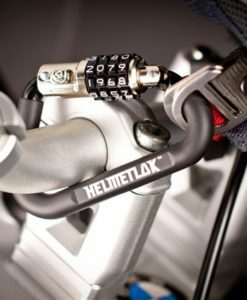 The Safety System +  allows for easy removal of the helmet in the event of an emergency, particularly important if a potential spinal cord injury exists. 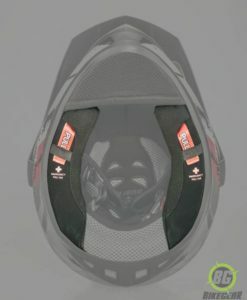 Without this feature a first responder would experience resistance in removing a helmet, which could exacerbate an injury. 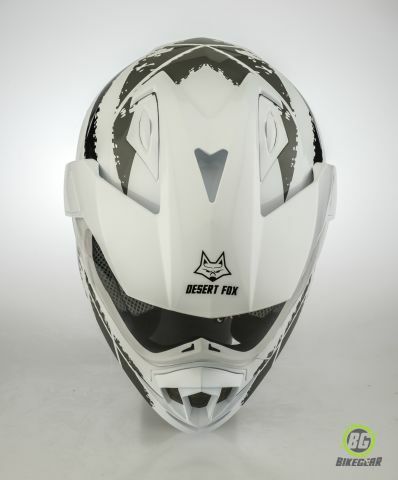 By simply pulling on the Desert Fox’s emergency tabs the cheek pads slide out reducing rotation of the head and/or spinal cord. 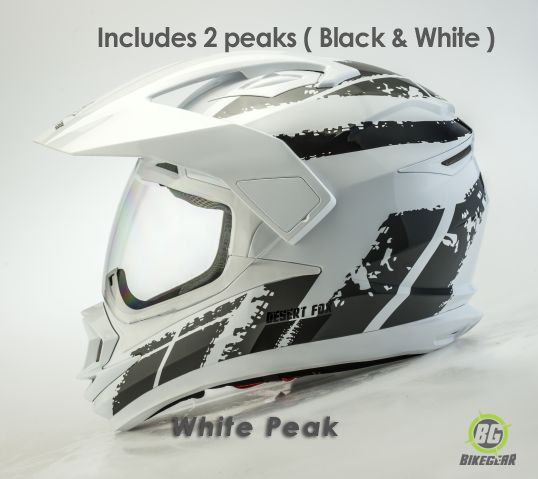 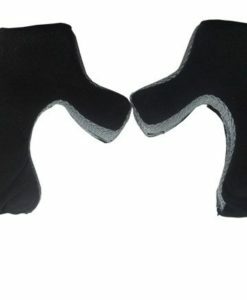 Personal Customization:  an additional peak (black/white) is included for personal customization. 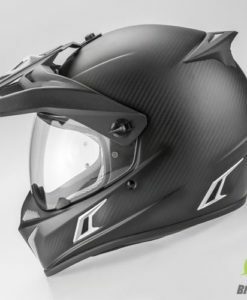 The outer shell is constructed using HCM technology (High Density Copolymer Matrix) while the EPS inner shell is designed to have a gradual fracturing process, with consecutive yielding points; our commitment to your safety. 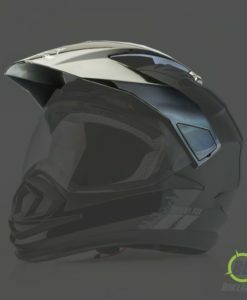 Designed to reduce wind noise. 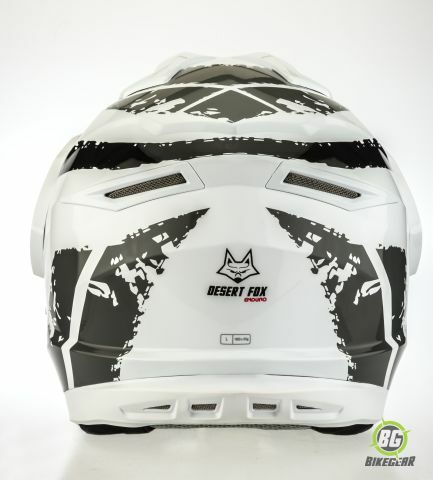 Go to our Desert Fox Helmet page to read more on the features and testing process.